Commercial Roofing Contractors in Decatur,Atlanta,Vinings,Mableton GA. Done Right Home Improvement is experienced in commercial roof repairs and installation.We have performed small to large repairs for over ten years. 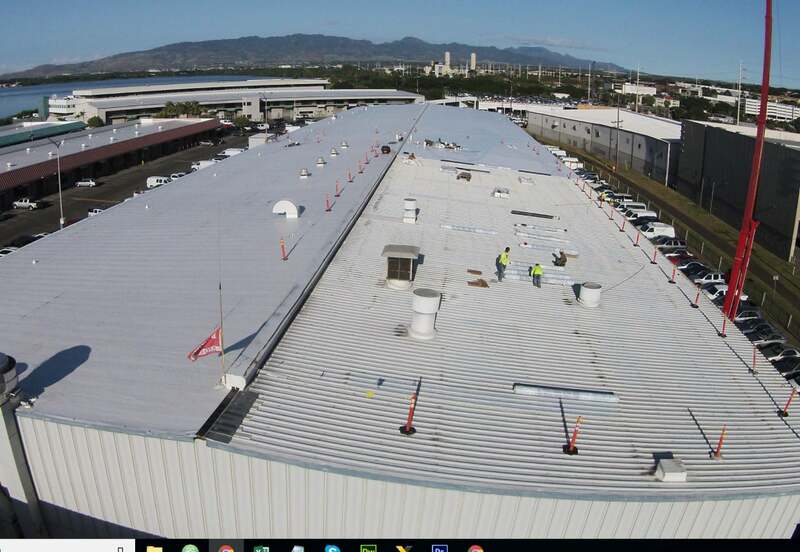 We are Versico certified to install TPO and EPDM roofing systems. Our approach to ridding our customers of pesky leaks is highly effective. We don’t bandaid issues, we solve them. Our approach it Done Right the First Time.